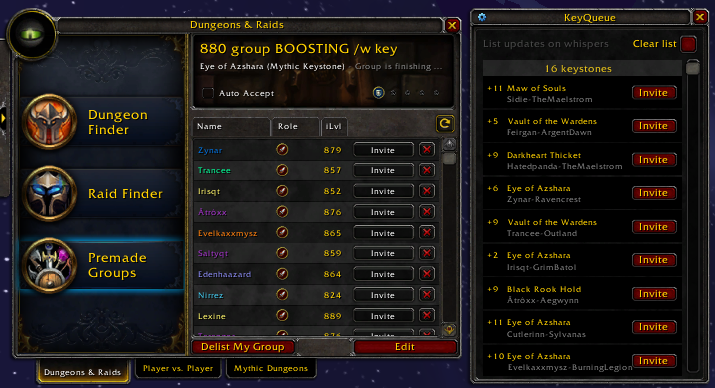 This addon is made to allow streamers and their viewer to play mythic + dungeons together. 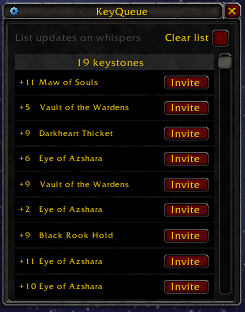 It will ease the method of finding viewer keys, as the streamer will always have a list with specific instance and keystone level. 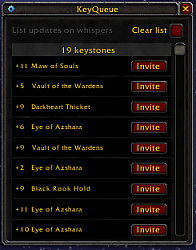 Only the streamer needs the addon in order to receive applicants.